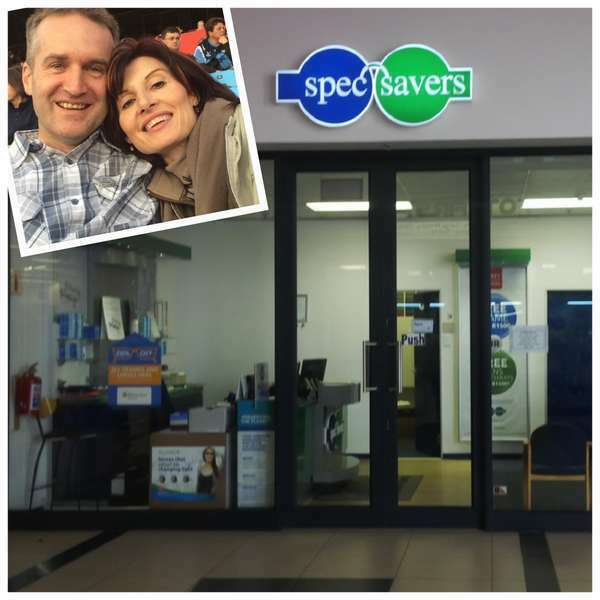 Our Optometrist values are to be very friendly and welcoming. If a patient complains - do everything you can to make them happy, and to perform the required tests on our patients again without any complaints. "A smile make the world a better place and costs nothing. Does happiness at work matter? Most of your life is spent going to work, being at work, going from work, thinking about work, and talking about work after work. If you work in customer service, and are not happy with your job, you have the wrong job. You should find the calling that makes you happy. When you are happy at work, you’ll never have to work another day."